I read this article and found it very interesting, thought it might be something for you. 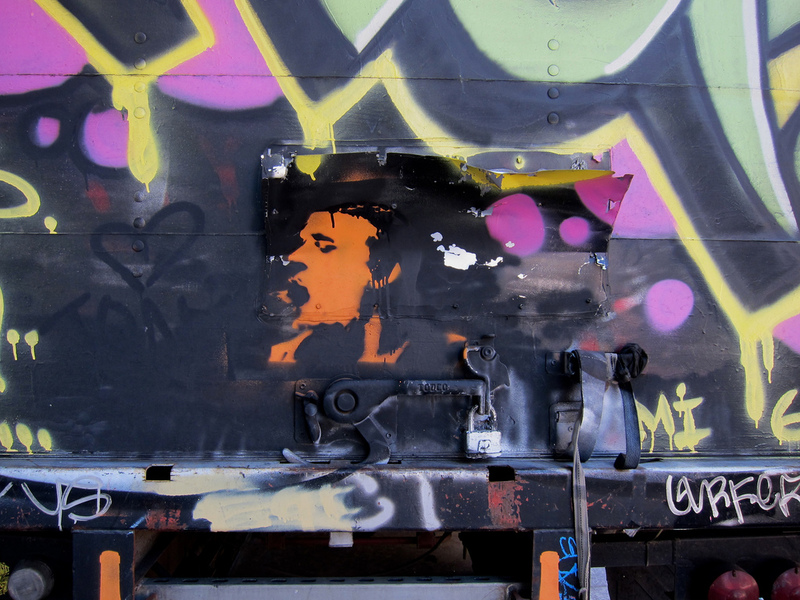 The article is called 7 Reasons to Visit San Francisco Ferry and is located at http://trip-n-travel.com/listicle/4609/. The Ferry building has very important and unique history. That’s why it is must visit place while touring San Francisco. The place was originally built in 1898 but because it has become obsolete and does not attract much people the offer for redevelopment of ferry was issued and an amount of $110 was invested by private investors for restoration process. Earlier this building was not much attractive but now with the passage of time, many travelers love to visit the building and enjoy the hustle & bustle there. 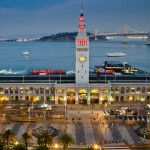 The ferry building is located just next to bay bridge and provides a beautiful view of the Bay. 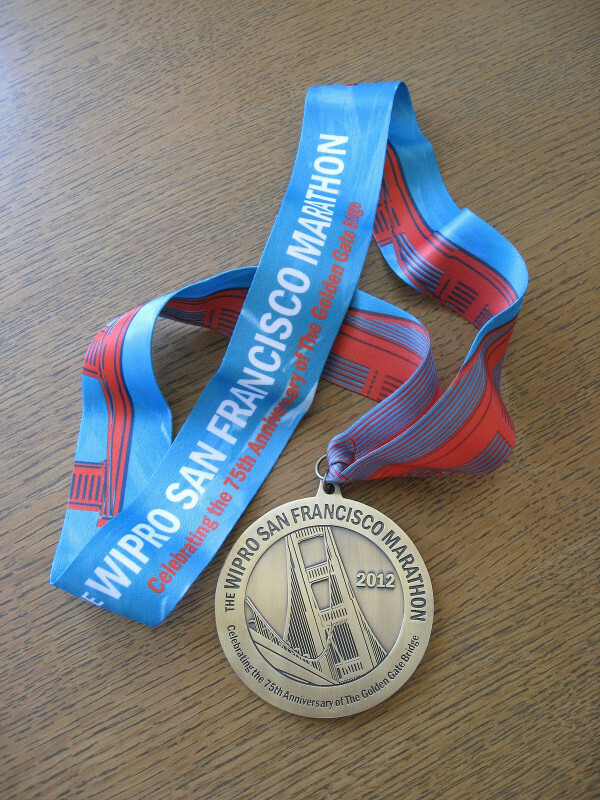 Also in its background it provides a mind blowing view of Treasure Island, Yerba Buena Island and Justin Herman plaza. The ferry is transit hub which connects all the neighborhood and bay communities. The building is such an source of attraction for families which came there to spend their vacations. The Ferry building provides wide variety of food options basically Californian food which is very fresh, varied and delicious. 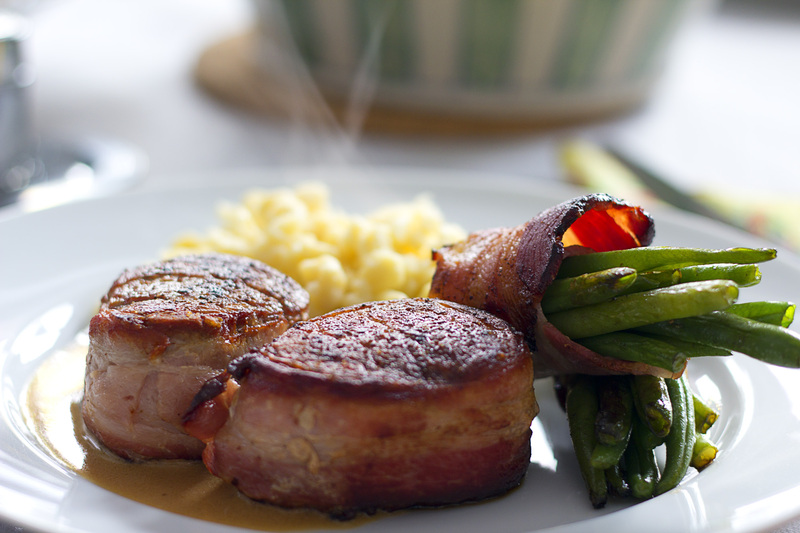 It also serves special types of meats along with oysters which is made with olive oil. 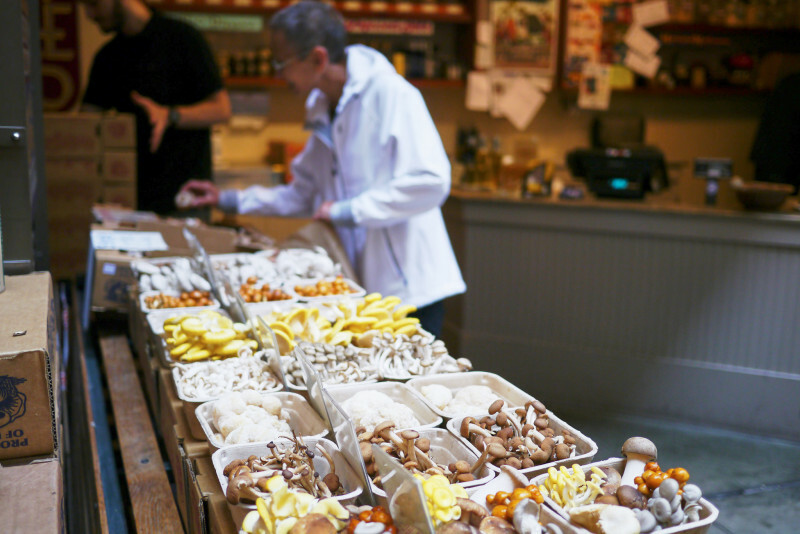 There are large and small shops in the ferry which serves more than 10,000 dishes which represent diversity and quality of San Francisco. 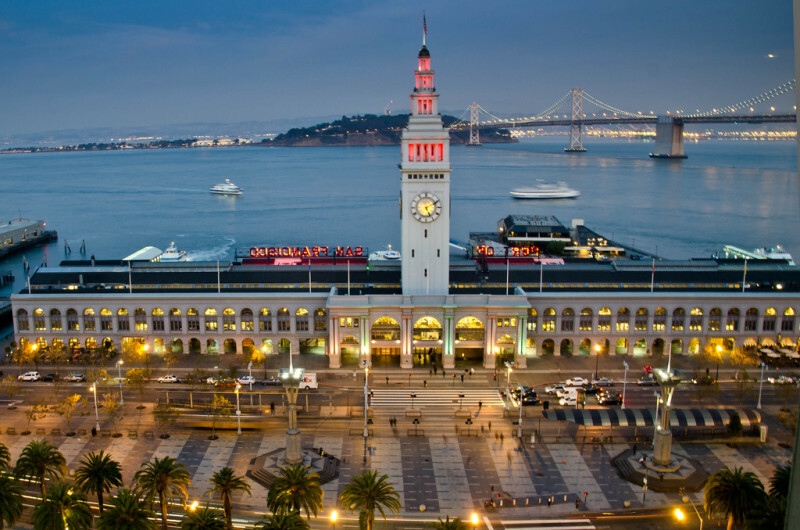 The Ferry building has more than 100 shops which sell wide variety of unique gifts treats, gourmet chocolates, baked items, garden items, local food products, wines, beers, confectionery items and books related to culture and traditions of San Francisco. So, it can be said a perfect place for shopaholics. 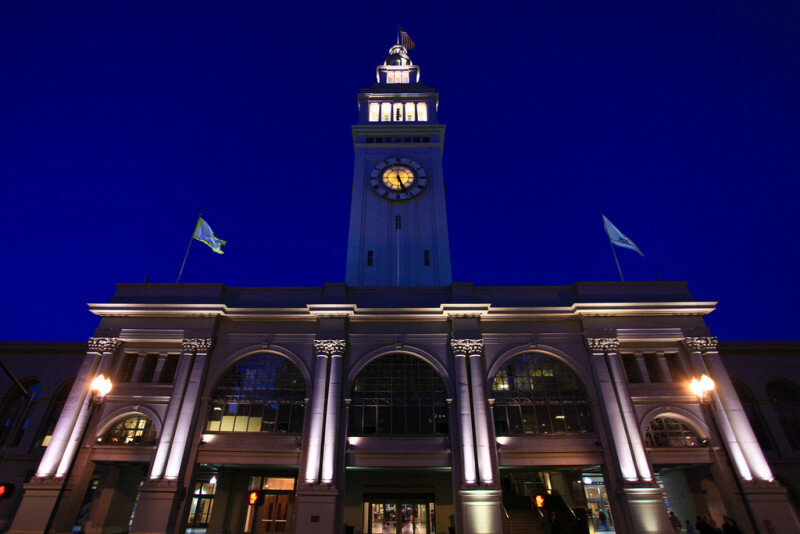 San Francisco famous farmers market is also located at the ground floor of the building. The Structure and Architecture of the building is very attractive. 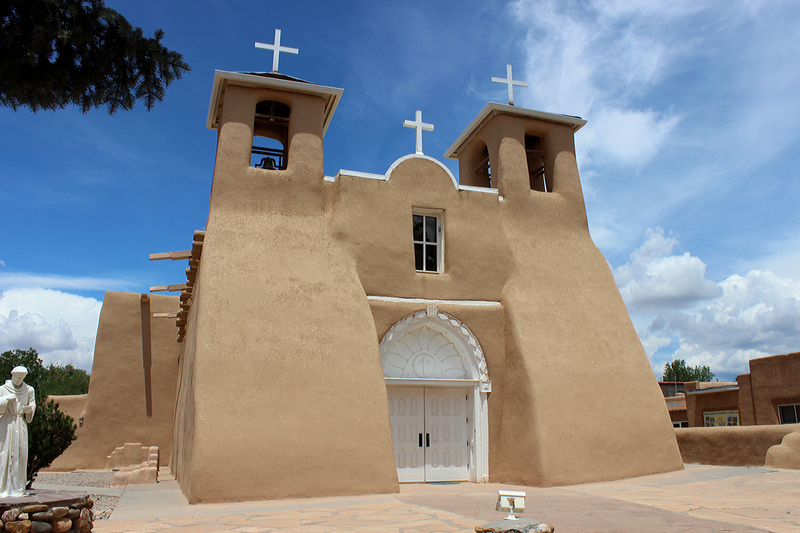 The building is a masterpiece in itself and its name is registered under National Register of Historic Places. The building was designed by American Architect A. Page brown in style of Baux Arts and completed in 1898. Its clock tower is somewhat similar to Giralde Bell Tower of Spain. This clock is original clock made in 1898 by Boston clock maker E. Howard. The building interior is built like old train stations of Europe. The whole interior is made of high quality material such as marble and mosaics. 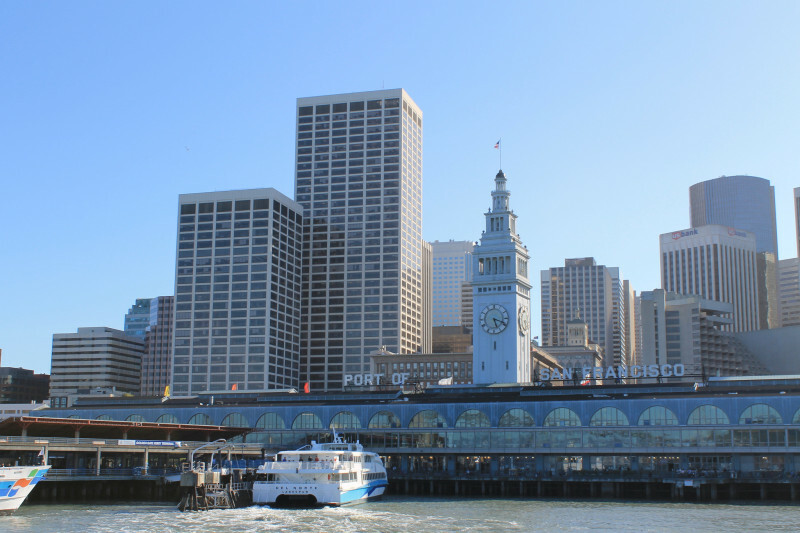 The Ferry building provides its services to Oakland Ferry terminal in Oakland, California, The Almada Ferry terminal in Almada, Vallejo ferry terminal in Vallejo. 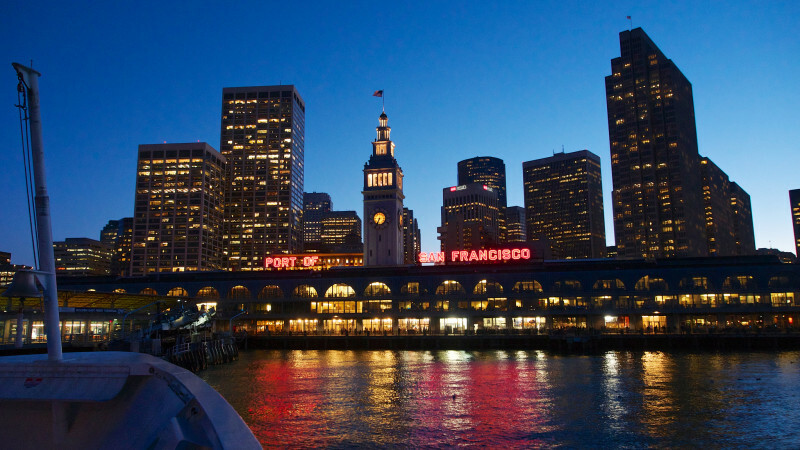 It also provide services to Larspur landing , Sausalito ferry terminal in California. 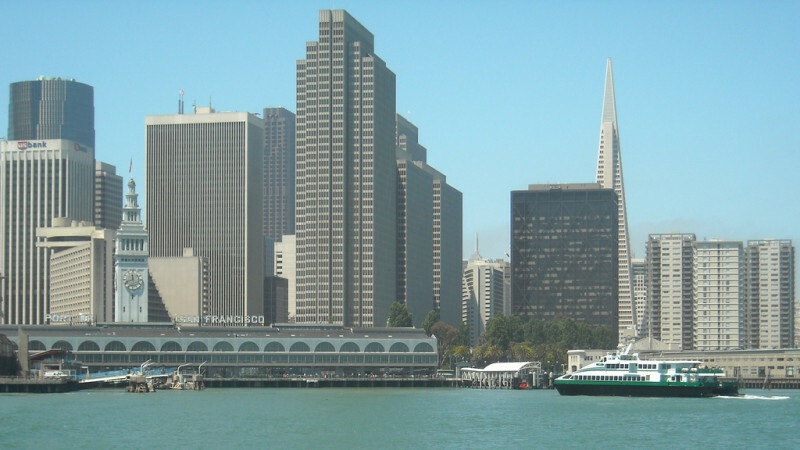 The San Francisco state is also planning to expand its ferry services to other destinations such as Redwood City, Berkeley and Treasure Island. As it provide services to many nearby places therefore it becomes easy for tourists to reach this place through ferry and enjoy its features. 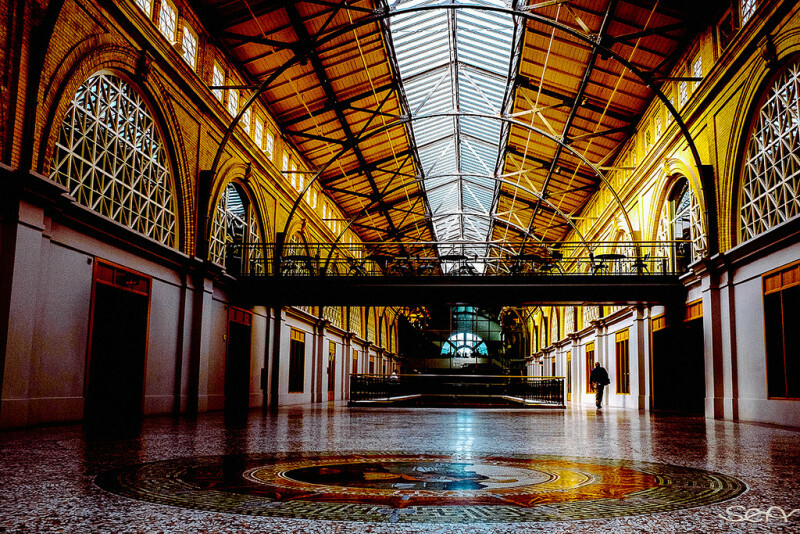 After wandering in ferry building one can enjoy places nearby it because it is located in the centre of the city and all the important landmarks are very near to this place. 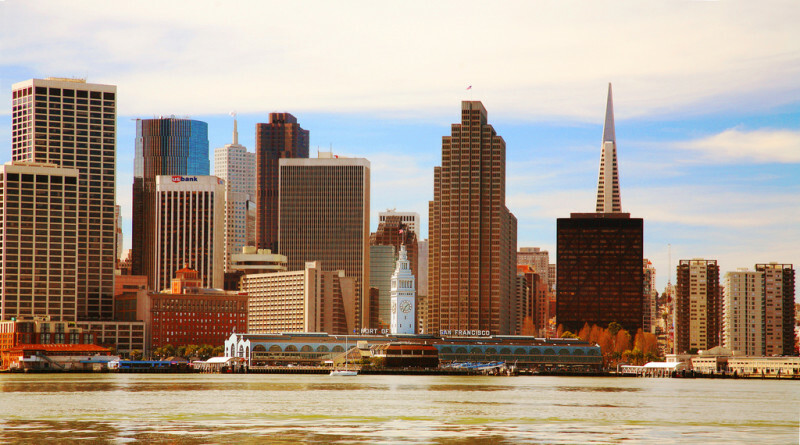 One can enjoy Piers, Bay view, Coit Tower, China Town, Financial District (Union Square) which are just few miles away from the ferry. There is a beautiful fountain sculpture near the ferry building which is quiet amazing and it always provides a different experience.